As you begin your journey to become a blogger, you’ll find numerous articles that’ll mention the word niche. Niche is a term used by bloggers and internet marketers which beginners often find hard to understand. It is so important that choosing your niche is seen as the first step towards your blogging success. It is also one of the toughest questions you’ll face before you start blogging. 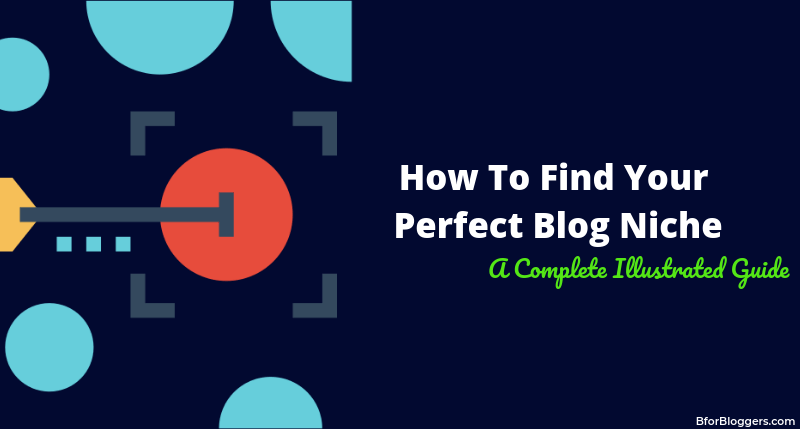 In this post, I’ll help you understand what it means, why it is so important and how to figure out your niche to start blogging. 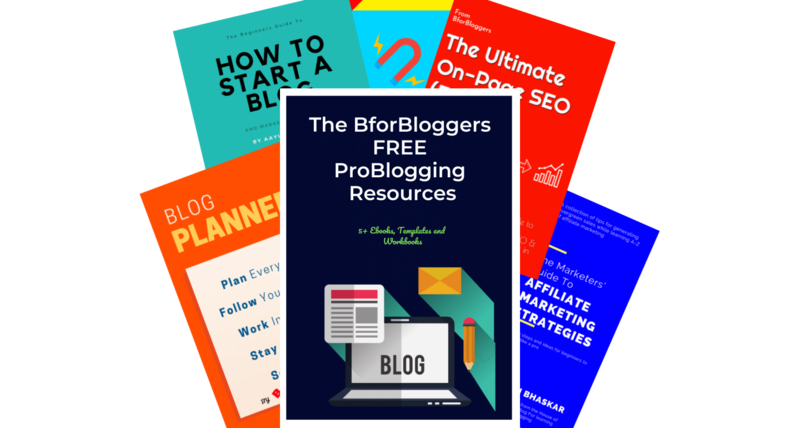 To help you further, I’ll also explain how you can find your niche and get started with your own blog. In the end, I’ll give you 25 blog ideas and a planner to help you succeed. Why Is It Important For You To Pick A Particular Niche? 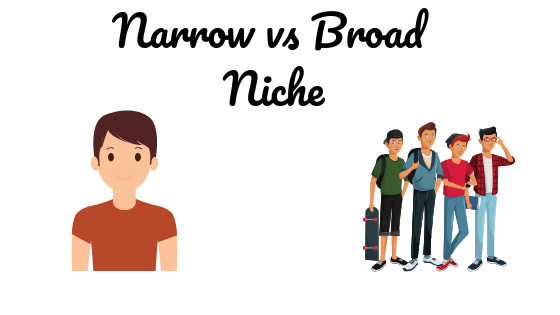 Broad or Narrow: What Niche Should You Pick for Your Blog? A niche in blogging is the specific topic on which you will write blog posts on your blog along with videos and podcasts. It means you write only on the topics that can relate to each other and your targeted audience. You targeted audience will have the same likes, dislikes, choice and interest. The niche is the topic you choose to write extensively about. It would be something you are confident and knowledgeable and experienced at. You know how to make the best Italian cuisine. You start a blog on Italian food and recipes but you choose to write about tech as well because that’s more popular. How long do you think you can keep doing it? You should only blog on Italian cuisine. You enjoy making them and hence you will enjoy blogging about that too. Italian cuisine will be your blogging niche. Whatever content you create it should be around your niche. The specific topic which targets a specific audience. That’s a question you might ask. Well, why do I need to pick a particular niche? You may blog without sticking to a niche. There’s no law enforcement that’ll force you to pick one single niche. But often, these types of blogs aren’t successful. I remember back in 2015 when I started my first blog, I published completely random content. And barely anyone came to read it, except bots. By writing on random topics, you make your blog uncertain. At times your reader may find some awesome articles and times your reader might get confused. There’s no guarantee that someone who read your post about biking would like to see how you went scuba diving. Although there are a good number of travel bloggers that do that, that’s too a niche. They won’t publish cooking articles on their blog. So, by sticking to a niche you can make sure that someone who comes to your blog first time, might visit it again and again. Picking a single niche also helps Google and other search engines understand your content and blog. Blogs on a random topic often struggle to get a constant higher ranking in SERPs. 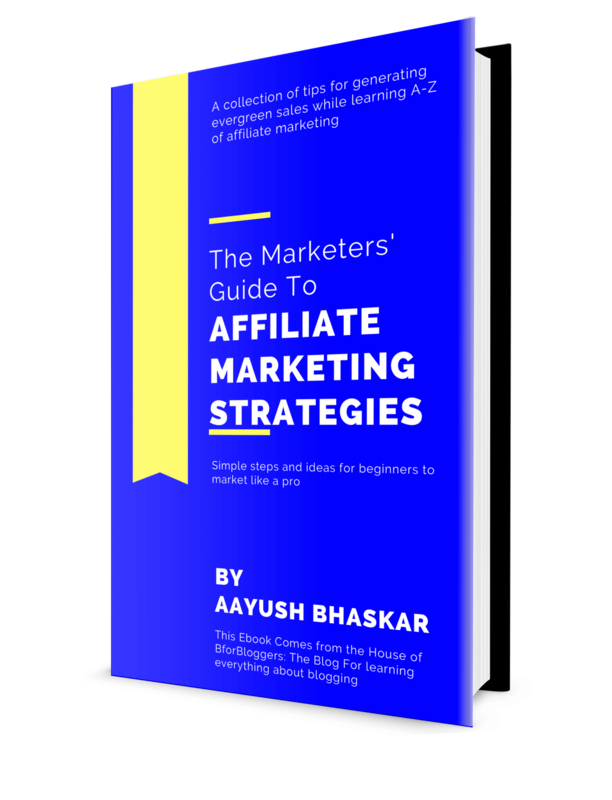 Also, If you launch digital products such as eBooks or some online courses in future, you will already have a targeted audience interested to buy your product. Genuinely, It is a question you need to ask yourself. Because you are the only one who knows the answer. Too narrow a niche is, the lesser people will come to your blog. That means you’ll have a little bit lower traffic if you write in a narrow niche. But there are benefits too. You’ll drive insanely targeted traffic. People willing to invest their time and money on your blog and your product. If you choose to blog in a broad niche, you’ll have more space for people with different but relative interest. But you need to be careful with that because the broader your niche will be, the more diverse your audience will become. You can start writing about almost anything. You don’t need to prove you’re an expert to blog about something. Initially, this is not a problem. But as you’ll start to grow big, you’ll find it difficult to entertain and satisfy all of your audience. It will also hurt your SEO a little bit and It would also become harder for you to monetize your content. So, it is always better and recommended to start a blog with somewhere between your preferred interest and what your audience will like. A niche between narrow and broad. A perfect balance (pretty much like what Thanos said in the Avengers…). Now, you know why it is important to select and stick to a niche. But choosing your niche can be very daunting and sometimes even frustrating. A good way of finding your first niche is pondering. I’ll try to make it easy for you. I’ll show you how to identify your niche step by step. I found this magical yet practical way while I was filling my year planner. Grab a pen and a notebook. Find a quiet place and sit back in a relaxed position. Start thinking over your expertise and try to figure out what you are competent at. Write all of the ideas, topics, tasks and everything you are good at on your notebook. You can come up with as many ideas you want. But make sure you don’t overwhelm yourself. When you’ve noted down all of your ideas circle out top 10 ideas you are most passionate about. Out of those 10 ideas of which you are most passionate about, circle top 5 of the ideas you think you can write about effortlessly. Now go through each one of those 5 ideas and watch closely if you are able to find an identical topic in all of them? A topic that somehow connects each one them? I know it feels weird, but it works! All your top 5 ideas are relatively similar in some context. The context, as well as your top 5 ideas, are your niche options. But wait, you can’t blog about them… Not yet. You have to identify if there is an audience present for your topic or not. If you blog about a topic that you like, but no one else is interested in it, you’ll have no audience. And you’ll not get any traffic, no revenue and no traction to keep you passionate enough for blogging consistently. There’s a simple and quick solution for this situation. You need to find a niche that you are passionate about and is popular too. And the best way to find this niche is by doing keyword research. Go to Ubsersuggest. It is free and recently got updated with more fresh data. Type in one of your top 5 ideas you discovered by the process I demonstrated above. Hit the search button to begin the process. Repeat the same process for all 5 of your ideas. 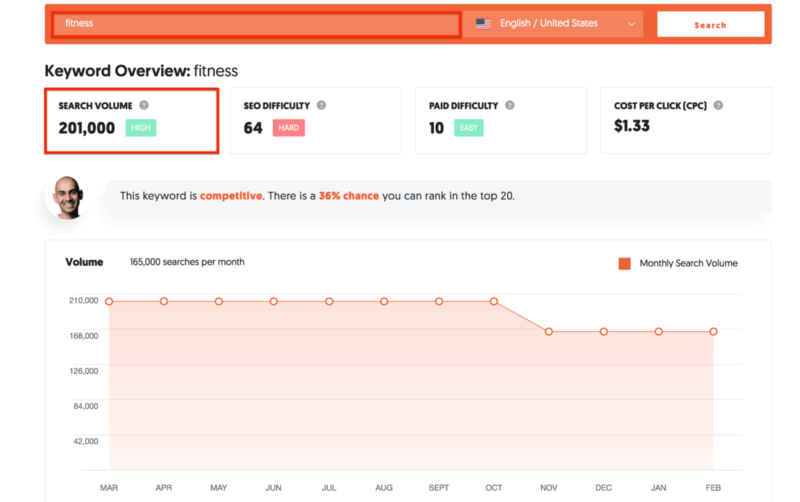 Once you have run a search, the tool will show you how many searches (search volume) your ideas generate a month. It will also show you alternative keyword ideas that you can choose as your initial blog posts!. This report will give a better picture of what niche you should really choose. You can perform the same search using a different tool called BuzzSUMO. It works a little bit similar to Ubersuggest except it shows the social shares and mentions as the popularity of the keywords. More than 10,000 monthly search volume. Finding a niche this way will ensure you get decent results in your first few months of blogging. You can also join the Project24, a guide that shows you how to find your niche and get started into making money from it. Simply remember, your niche will decide whether you succeed or you fail as a blogger. Choosing a niche you are passionate about will help you go from no one to become an expert. Here are 9 ways you can make money from your blog in any niche. If you choose to blog in a niche just because your friend or your inspiration is doing so, you might end up not doing so well. After all, blogging is all about passion. Let me know your niche in the comments.